We are successfully ranked amongst the trustworthy entities offering a wide range of SS Gear Pump. This gear pump finds wide application use in various industrial hard machine manufacturing sectors. The offered gear pump is available in different version having useful configuration to raise the production meter high. Easy installation and the hard jaw rotary make pump stable in oil and liquid solution. 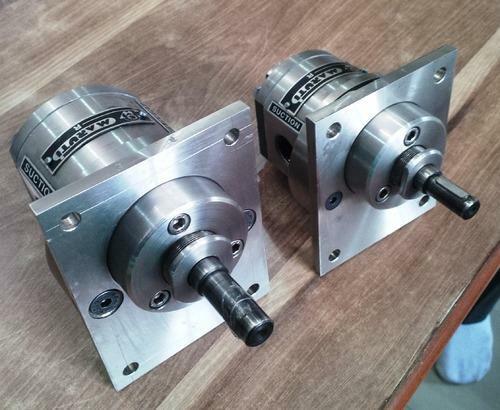 In addition with, clients can get the gear pump from us at industry leading rates.